Start well prepared for your AFF certification! From basics to AFF ready. For the right tips and tricks! Do you want to get your AFF certificate? 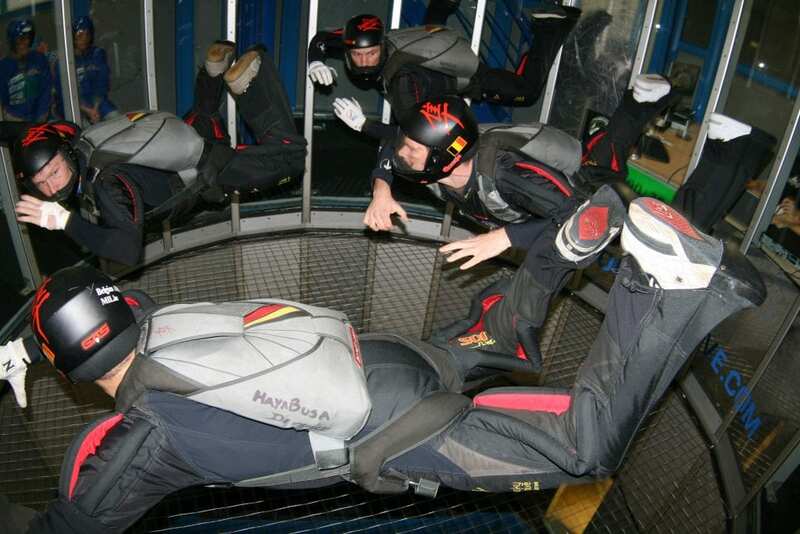 Train indoors in the perfect environment at Indoor Skydive Roosendaal. In preparation for the AFF course we offer two training packages: AFF Training Basic and AFF Training Ready. These Special AFF training packages are compiled by recognized AFF instructors and experienced instructors of Indoor Skydive Roosendaal. The goal is to ensure that you train all free fall disciplines of the AFF course during our AFF training. 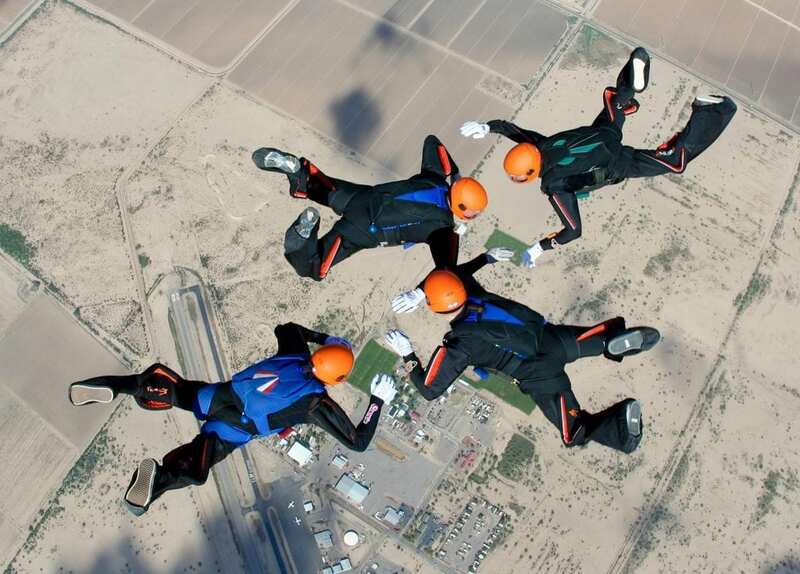 During this training you will learn the heaviest and most important part of AFF training; How to move during free fall! With the coaching of our instructors, you get ready for the certification. This way you can get your letter faster! With the AFF training of Indoor Skydive Roosendaal you are not only well prepared, but you also save on a number of jumps outdoor! Practicing the tunnel is therefore not only safe, but also beneficial! We start giving you the right equipment. With the AFF-Ready package you also get your Dummy harness. Then you will find a briefing in which you will discuss the content of the training with your instructor. Once the briefing is completed, the real work begins, the indoor skydiving! With your instructor, you will practice the signals, positions and movements that you should be able to achieve your AFF certificate. After the training, the debriefing will follow with attention points and tips for your AFF training. Images of the AFF training Do you want the images of the training? Which can! 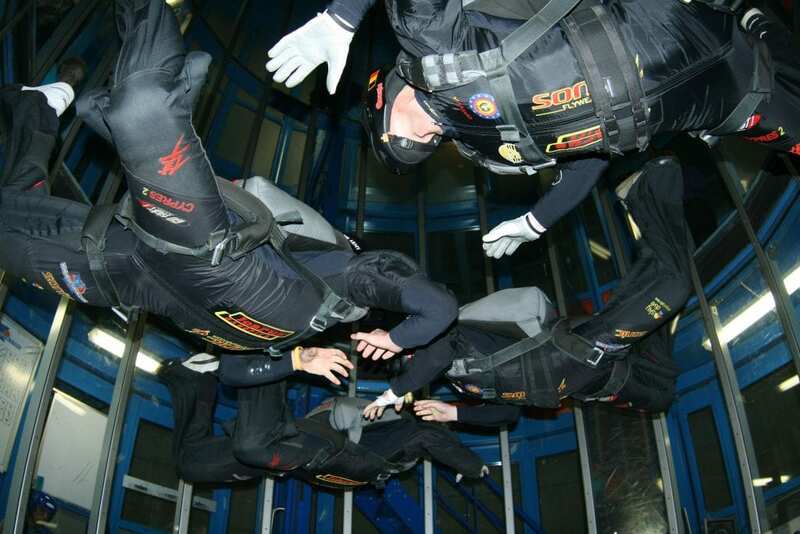 For € 15,00 you will receive the images on an Indoor Skydive Roosendaal USB. When you bring your own USB, you only pay € 7.50 for all images. Then you can show friends, family and your AFF instructor that you control the free fall.